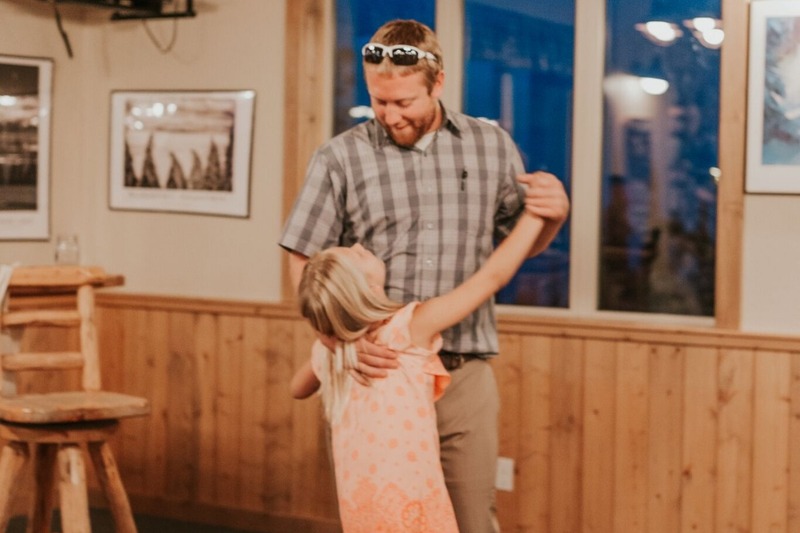 Ryan Wells and his childhood best friend Ricky Colton, passed away February 3, 2019 after an accident on the Grand Mesa. He went out just like he lived... with his best bud since they were 8 yrs old by his side. They were and will always be greatly loved and missed by countless family and friends. 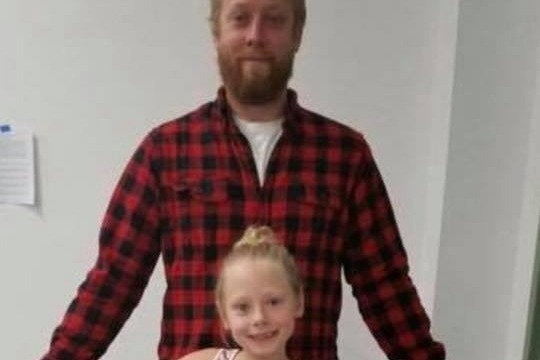 Ryan leaves behind a daughter, Isabella Wells. Donations will go directly towards funeral expenses and support for Isabella. Alyssa (Wells) Miller Ryan's sister has accepted the task of managing the funds raised for Ryan & Isabella. The funds will be transferred into the Ryan Wells Memorial Fund at Alpine Bank. We would like to thank you for making a donation in Ryan's name. We are so thankful for a loving and supportive community.